Power Pills for Plants | Michigan Bulb Co.
A no-fuss way to keep your plants healthy. These high-potency 20-10-5 pills are time released to feed plants continually for up to 2 years. Because these convenient, easy-to-use 5-gram pills provide year-round feeding, you'll no longer need to worry about when to fertilize next. 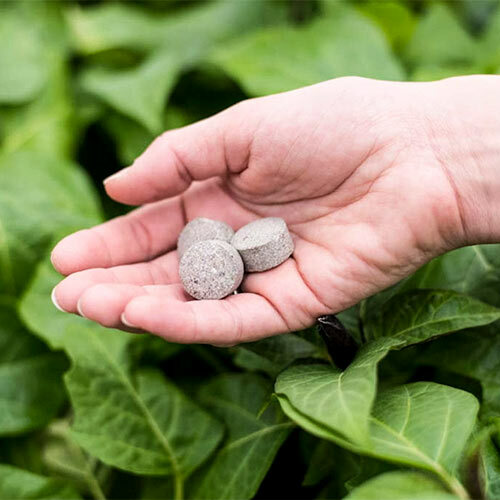 These pills won't burn plants and are terrific for trees, shrubs, bulbs and other plants. 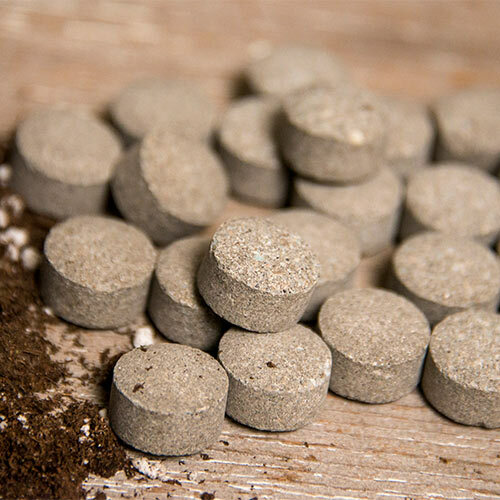 Coverage: 2 tablets per planting hole for new plants and every 18" for established plantings.